New for 2019! 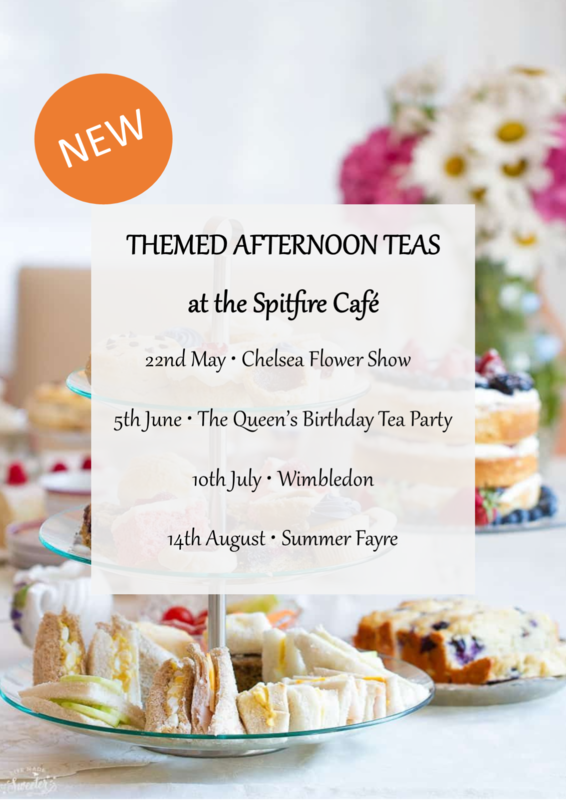 Introducing Themed Afternoon Teas in the Spitfire Cafe! All served at 2:30pm. 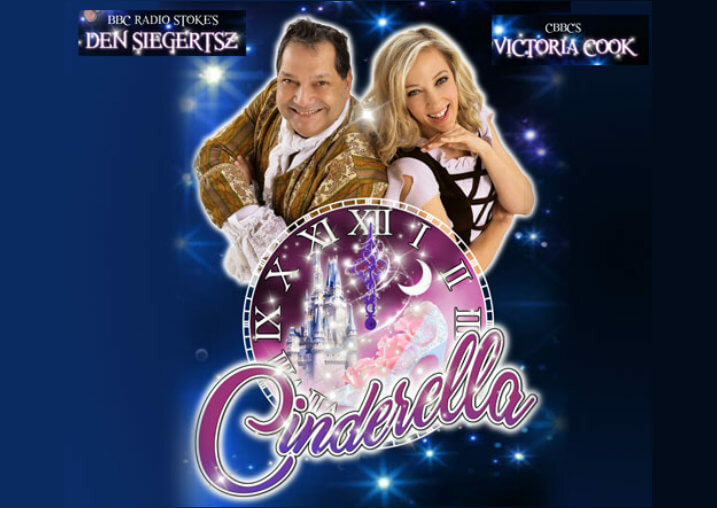 Booking essential - call 01782 409307 and press option 2 to book.